A Siberian Tigress (Panthera tigris altaica), captured at the Copenhagen Zoo. A couple of Siberian Tigers (Panthera tigris altaica), captured at the Copenhagen Zoo. A couple of Siberian Tigers (Panthera tigris alpaca), captured in a passionate moment at the Copenhagen Zoo. A male Siberian Tiger (Panthera tigris altaica), captured at the Copenhagen Zoo. 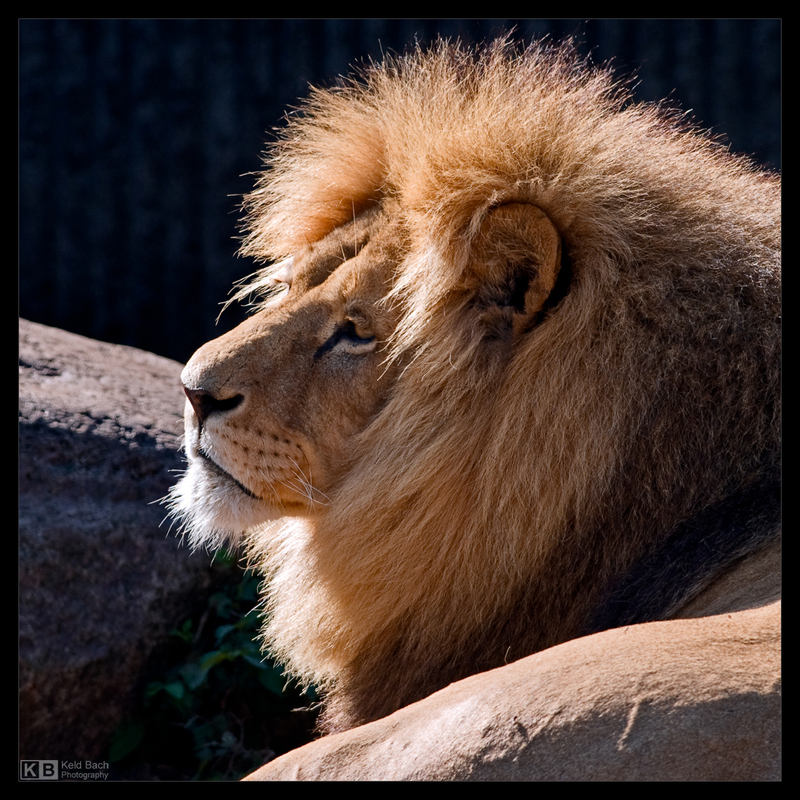 A male Lion (Panthera leo) from East and Central Africa, captured at the Copenhagen Zoo. A male Eurasian Brown Bear (Ursus arctos arctos), captured at the Copenhagen Zoo. A female Eurasian Brown Bear (Ursus arctos arctos), captured at the Copenhagen Zoo. 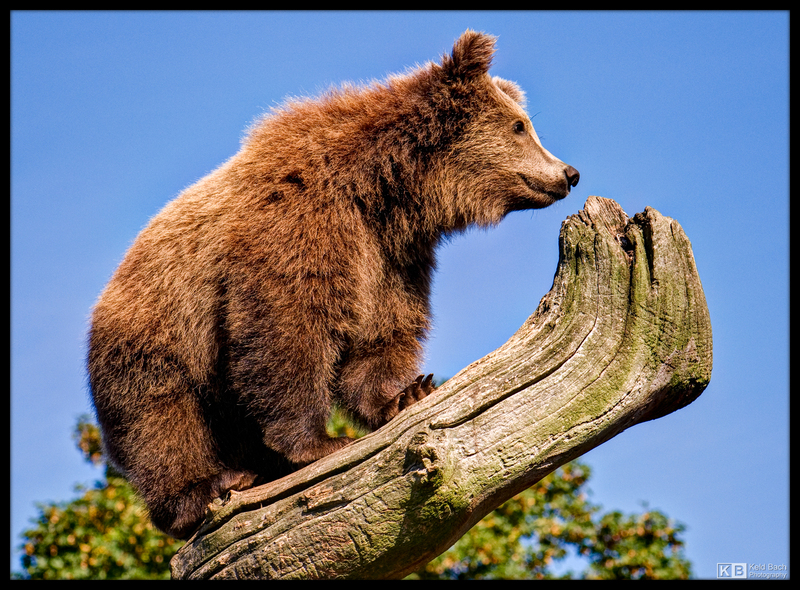 A Eurasian Brown Bear cub (Ursus arctos arctic) climbing a tree at the Copenhagen Zoo. A male Polar Bear (Ursus maritimus), captured at the Copenhagen Zoo. 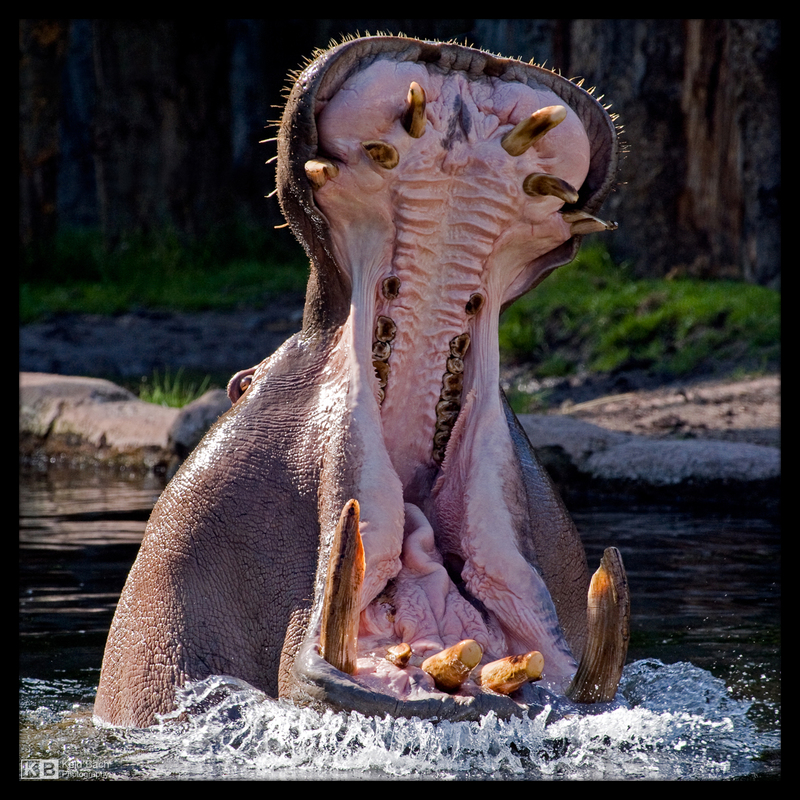 A Hippos (Hippopotamus amphibius), captured at the Copenhagen Zoo. Gandhi, a one-year-old Asian Elephant (Elephas maximus), captured at the Copenhagen Zoo. 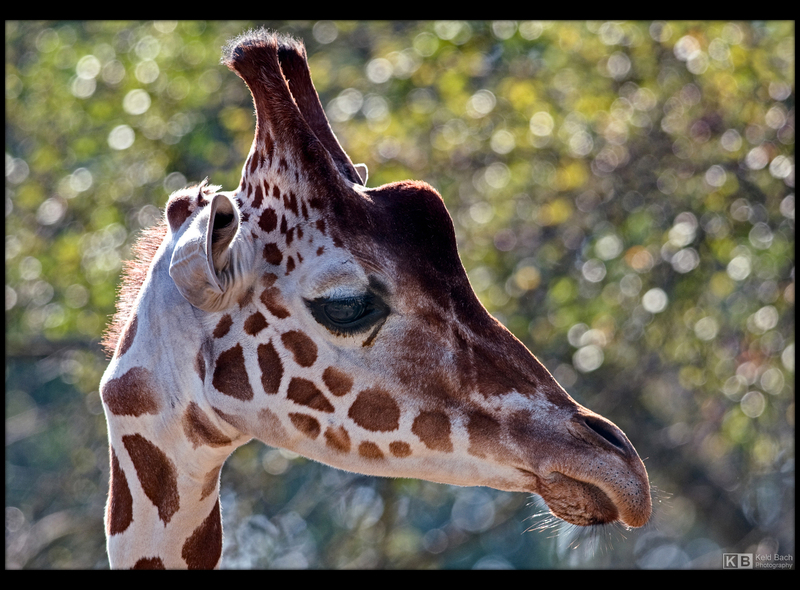 A young Reticulated Giraffe (Giraffa camelopardalis reticulata) from East Africa, captured at the Copenhagen Zoo. Close-up of a Bactrian Camel (Camelus bactrianus), captured at the Copenhagen Zoo. A Guanaco (Lama guanicoe), captured at the Copenhagen Zoo. A young Impala ram (Aepyceros melampus) captured in the ‘Savannah’ area of the Copenhagen Zoo. An Okapi (Okapia johnstoni), captured at the Copenhagen Zoo.